The beauty industry is highly competitive and it can be difficult to make a splash. 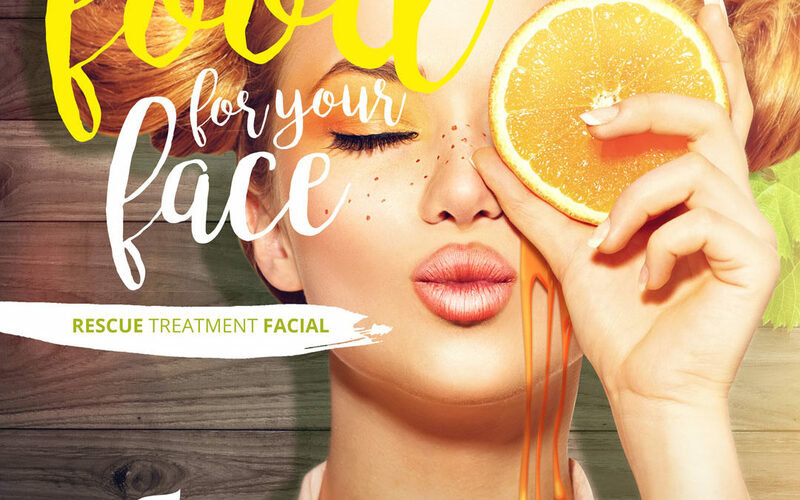 South African skincare brand, Placecol, recruited the skills of Brand inc to create a new look and feel that could break through the in-store clutter and grab the customers’ attention. Placecol is a proudly South African skin care range that has been around for 36 years. The award-winning brand was started by beauty industry legend, Elma Mckenzie, in 1980 and forms part of Imbalie Beauty, a beauty and wellness franchise group. In the past, the products were only available through Placecol’s skin care clinics but in recent years, the brand has become more accessible through selected retail stores and pharmacies. “In line with the heritage of the brand and the focus on the natural, pure ingredients inside the products, the client wanted the new look to have a vintage feel that incorporated fresh foods and a stamp of goodness. 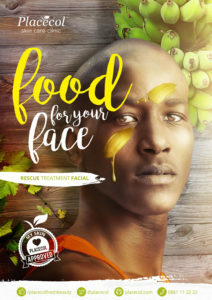 So we came up with the tagline ‘Food for your Face’ and the visuals are very delicious and playful,” continues Crookes. The brand is positioned as natural, playful and proudly South African. Placecol is positioned as an innovative South African brand that is Earth-friendly and uses technology to create a product range for all skin problems. The new look and feel is beautiful, fun and a reflection of the brand’s mission.